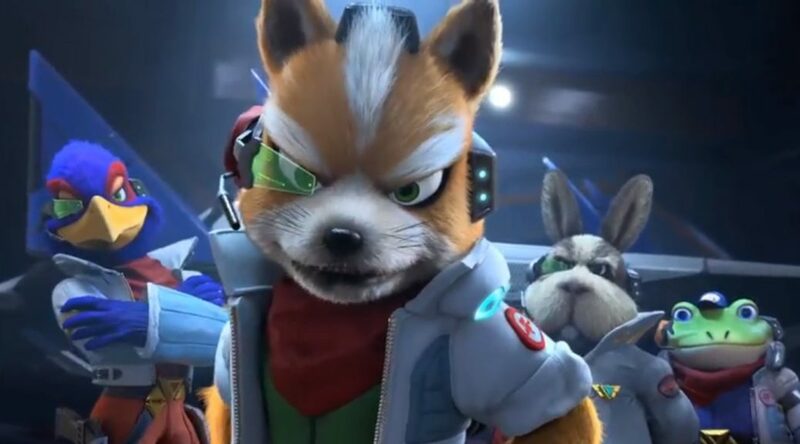 A strange incident has been reported by many customers who’ve placed an order for the Nintendo Switch version of Starlink: Battle for Atlas at Best Buy. According to user reports, many Starter Packs fulfilled by Best Buy were missing the game right out of the box. It appears Ubisoft may have sent a defective shipment to Best Buy, causing this issue to be widespread among Best Buy customers. While Best Buy has accepted returns by customers who were lucky enough to spot this first, they do not have enough Starter Packs to replace all defective units. The next shipment is scheduled to arrive in late November 2018. It also appears the same issue affected reviewers who received their Starter Pack early from Ubisoft, but the reviewers received a download code to redeem Starlink: Battle for Atlas the next day.